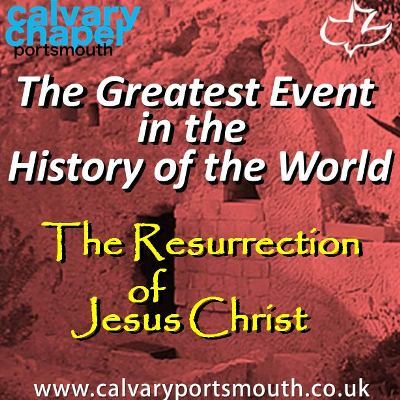 The greatest event in the history of the world, and the most important event for Christians is the resurrection of Jesus Christ. 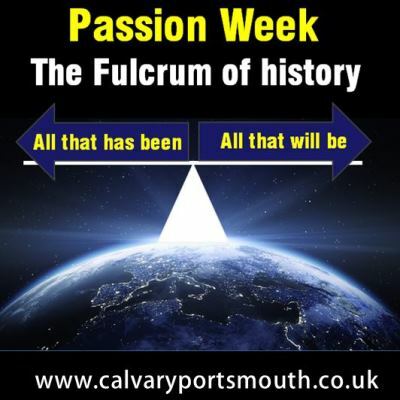 This series of studies cover Passion Week (the week leading up to the crucifixion and resurrection) looking at the Old Testament prophecies, the accuracy of the details recorded in the Gospel accounts, the historical evidence for the resurrection, and the importance of this incredible week – the most important in human history! 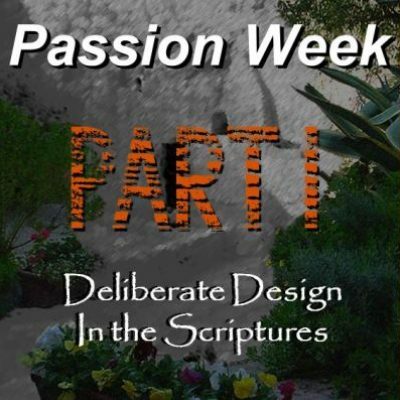 Free to download, this chart shows how all the details of Passion Week fit together in one simple picture demonstrating God’s complete control of history. 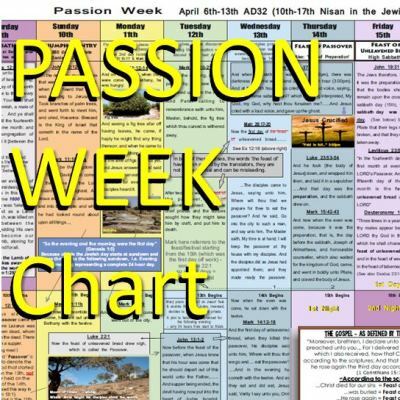 Please note that the Passion Week chart is approx a 9Mb file so may take a few minutes to download depending on your internet connection.